It's been almost a month since Black Panther premiered, and the Wakanda fever has yet to subside. According to Forbes, the critically acclaimed superhero film just killed it with $920 million at the box office and is now the ninth highest grossing movie ever. Then there's that story of a teenager who broke her retainer while being thirsty AF for Michael B. Jordan. Here in the country, Marvel commissioned Filipino paper-cutting artist John Ed De Vera for a sick tribute fan art. 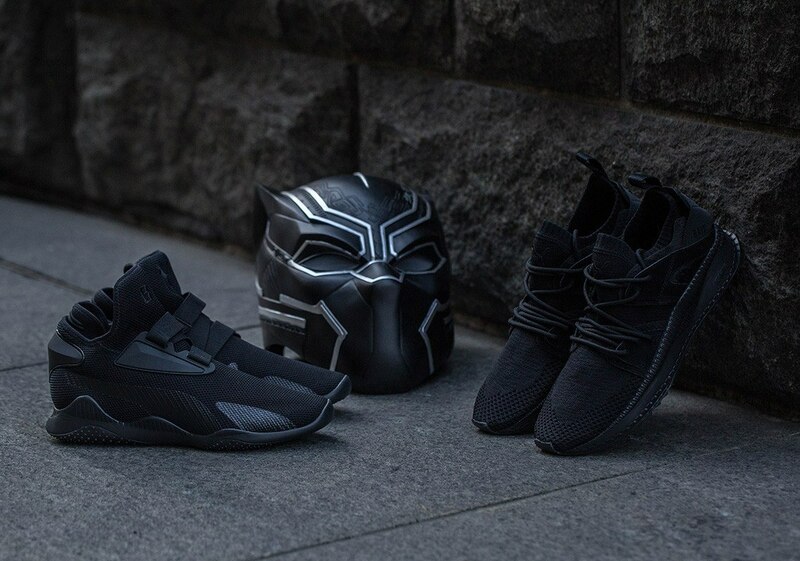 Sneaker brands have also joned the hype with their respective Black Panther releases. Whether in lifestyle silhouettes or performance wear, all of these Wakanda-worthy kicks embody the essence of the landmark production. 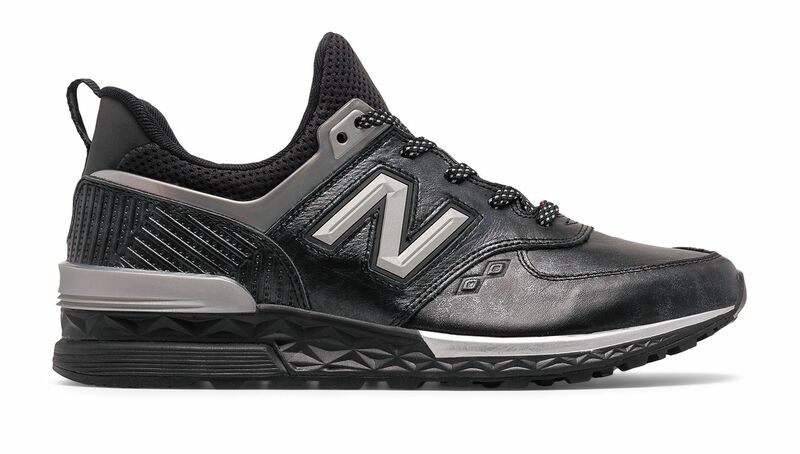 The 574 sports is noticeably sleeker than the rugged 990v4 Mid, taking cues from the warrior-king's Vibranium suit with the black and silver metallic elemets, as well adding a tribal twist (debossing) to give the pair some edge. 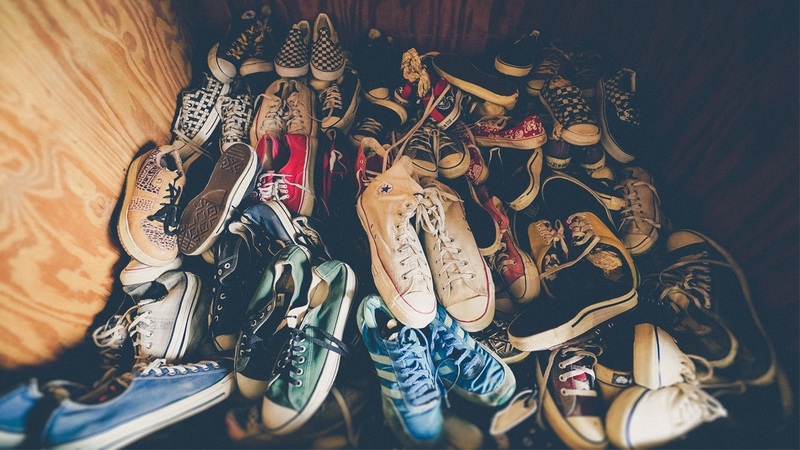 The leather/textile upper and rubber outsole complete the look. The unisex pair has a full grain premium leather finish, adorned with silver print sock, rubberised icon heel badge, and embossed leather fobs. It comes in a limited edition collector's shoe box, which has a matte black exterior and silver foil character print on the lid. Puma collaborated with BAIT in coming up with this exclusive and limited release (only 300 pairs availabe via raffle). The Tsugi Blaze Of Glory and Mostro Mid styles are contructed with EVOknit uppers and Black Panther insoles, all in a classic pitch black. 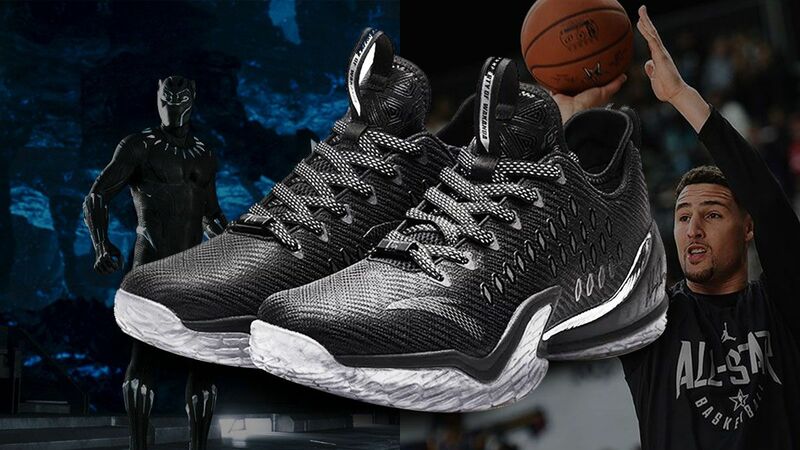 Klay Thompson repped Wakanda in a win over the Atlanta Hawks, putting up a decent stat line of 15 points, four rebounds, and three assists. This version of his third signature sneaker can be purchased through select retailers (Famuji Sneaker, etc. ).